Whether you’re looking to add a little romance or a big adventure to your stay at Ponte Vineyard Inn, we have a specially designed package for you. Book an inclusive getaway to personalize your stay in the country. Enjoy spring in wine country at Ponte Vineyard Inn. Package includes a butcher and cheese plate and a bottle of red, white, sparkling, or non-alcoholic wine. Based on availability. Cannot be combined with other discounts or offers. Book now through April 30th, 2019 for stays from March 19th – April 30th. Must be booked at least one day in advance. Wine Club Members, enjoy spring at Ponte Vineyard Inn and receive 20% off promotional rate. Package includes a butcher and cheese plate and a bottle of red, white, sparkling, or non-alcoholic wine. Based on availability. Must be an active Wine Club Member at time of booking. Cannot be combined with other discounts or offers. Book now through April 30th, 2019 for stays from March 19th – April 30th. Must be booked at least one day in advance. Enjoy daily breakfast and mimosas at Bouquet Restaurant at Ponte Vineyard Inn. Package includes a credit not to exceed $28 per each adult guest and $10 per each child guest listed in room. Guest is responsible for any amount exceeding the per person credit and guest may not “carry over” any unused credit. Tip not included, no cash value, based on availability. May not be combined with additional offers or discounts. 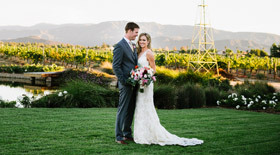 Experience wine country romance at Ponte Vineyard Inn and receive six house-made chocolate covered strawberries, a bottle of red, white, sparkling or non-alcoholic wine, a $50 Ponte Family Estate gift card and tasting tickets to Ponte Winery. For an extra romantic touch, we can arrange to add flowers to your room, a horse-drawn carriage ride, and/or a couples massage as part of our Concierge Services *. Please contact Guest Services at (951) 587-6688. A $70 savings. Based on availability, cannot be combined with other offers. *Additional fees will apply. 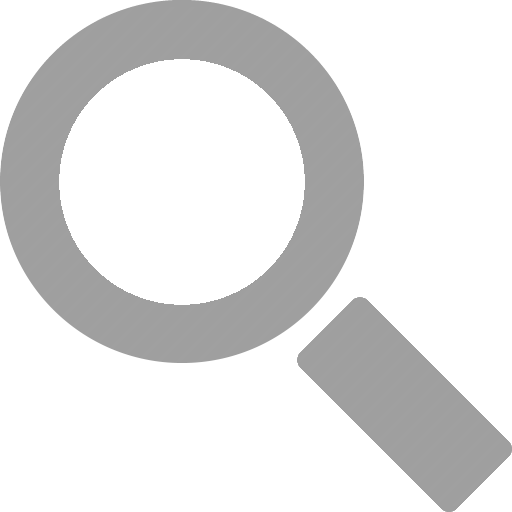 Concierge Services are not provided directly by Ponte Vineyard Inn. Please see Fine Print for additional information. Enjoy a 1-hour horse-drawn carriage ride for up to 4 guests through Ponte’s vineyards. Savor the beauty of wine country as you ride through the estate vineyards. Limited time offer. Horse & carriage ride includes up to 4 guests. Additional adults are $75 per person; additional kids (12 & under) are $35 per person. Must be booked at least 24 hours in advance. Based on availability, cannot be combined with other discounts or offers. The Country Horse & Carriage Ride is part of our Concierge Services; not provided directly by Ponte Vineyard Inn. Please see Concierge Services under Fine Print for additional details. Stay, taste and experience all that Temecula Wine Country has to offer! 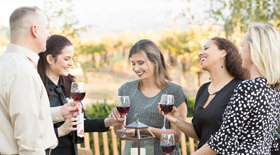 The Grapeline Stay and Taste Package includes a six-flight wine tasting per person at Ponte Winery, a bottle of red, white or sparkling wine, an all inclusive Wine Country tour hosted by Grapeline Wine Tours, and a winemaking tour and a gourmet picnic lunch at a scenic wine country setting. Tasting tickets are provided at all four wineries as well as an exclusive Grapeline Value Passport that is good for discounts on wine purchases, gifts and more. A $50 savings. Pick up at 10:50 a.m. 7 days a week. Based on availability, cannot be combined with other offers. The all inclusive Wine Country tour hosted by Grapeline Wine Tours is part of our Concierge Services; not provided directly by Ponte Vineyard Inn. Please see Concierge Services under Fine Print for additional details.